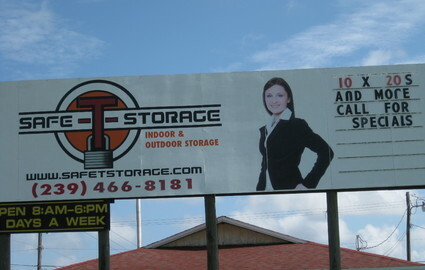 Safe-T-Storage is a 14-acre storage facility conveniently located at 17501 Pine Ridge Rd, Fort Myers Beach, FL 33931, near Ft. Myers Beach, US 41, Sanibel and Captiva. 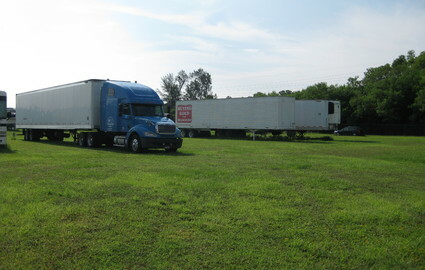 We are a family owned and operated business, and we've been storing all types of vehicles, home and business property for our tenants for more than 30 years. 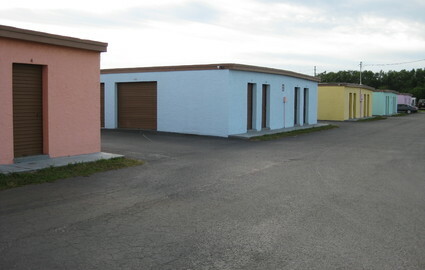 We have a friendly, knowledgeable staff whose first priority is to take care of our customers and the safety of their property. 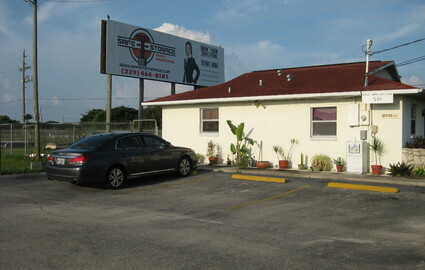 Our security features are second to none. 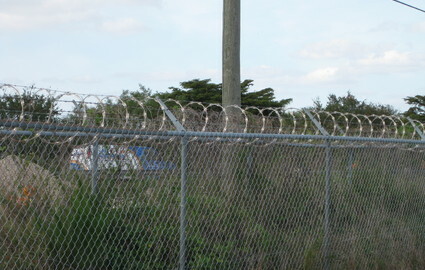 Our double fencing with razor-wire and barbed-wire surrounds our entire storage facility and keeps out all unwanted visitors. 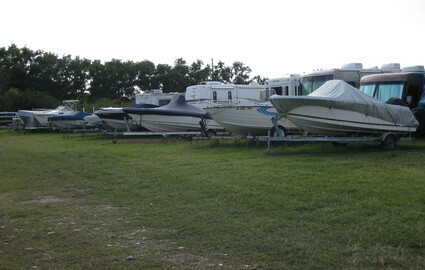 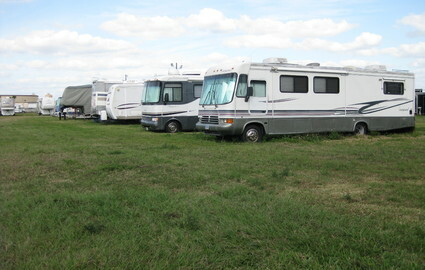 We've also researched the best surface possible for our outdoor parking spaces, so your stored RV, boat or motorhome will stay in the best condition while kept at our property. 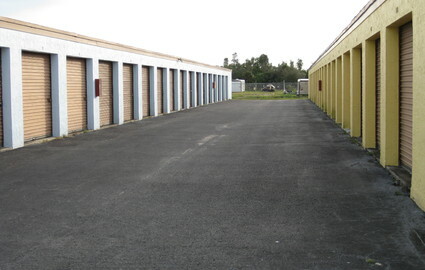 Additionally, we have a resident manager and trained staff to make frequent security checks to ensure vehicles, locks and storage units are perfectly secured. 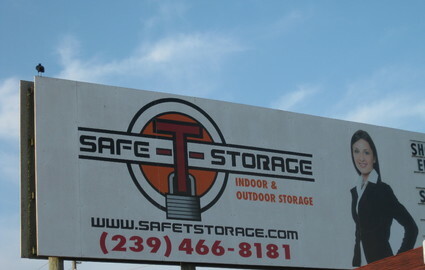 No matter what you're planning to store at our Fort Myers, Florida facility, you'll have peace of mind and confidence when you keep your most valuable belongings at Safe-T-Storage.